Connecting students across the world to each other and to incentive markets with a blockchain foundation. nGage, the nCent Labs Worldwide Campus Founder's Program, is an organization of university-based blockchain clubs and initiatives to support nCent Nation. Read more about the program in our CEO's detailed Medium post here. Email our founder (kk@ncnt.io) to find out more. * Connect: Connect your campus with nCent Labs. nCent will organize speaking events with our top-notch team of developers. * Special Access: Get a first look at our new releases. Receive invitations to our conference and exclusive networking opportunities. * Leadership: Earn a leadership role in organizing the buildCent grants for your university. * Education: your club will promote understanding and adopting Blockchain technology. * Practice: Organize hackathons, challenges, white paper reading groups and other events to exercise your knowledge about Blockchain. * Diversity and Inclusivity: We want to help make the Blockchain community one that is diverse and inclusive. Recruit 1 cofounder and at least 10 members to complete the application. The more, the better your campus network will be. Apply through our Google Form and we will get back to you shortly. Once your application is complete, receive nCent swag. Pizza for meetings is on us! Becoming a part of the nCent Campus Founders Program provides a leg up and guarantees your resume will be at the top of the pile for upcoming nCent undergraduate internship opportunities. 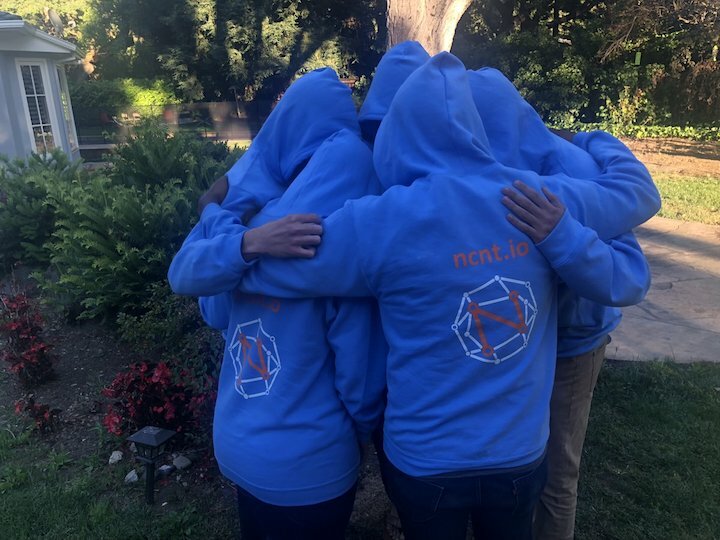 Join our team at nCent Labs in creating a fairer, decentralized internet. We want to innovate with you.